We will then move to the Mental Force, for Tantrics believe in using the mind as a vehicle for higher transformation. Thought is vibration that can affect our breath and our body’s condition, as well as our words and actions, which ripple into our destiny. 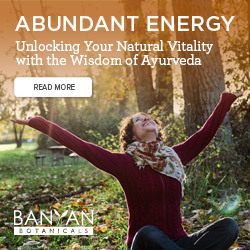 Students will learn the anatomy of the mind and techniques to develop the skill of concentration, including Mantra and Drishti. The course will lead students towards the advanced posture – Maha Mudra – and Tantric Kriyas to heighten the inner state for deep meditation. Students will leave with a connection to their Higher Mind, where Buddhi dwells. This is wisdom equal to the ancient sages, which exists within each of us. There will be less attention to alignment and form in the poses to allow the inner focus. Students should have at least one year of steady yoga experience to safely participate. Attendance to all sessions and completion of minimal homework will provide students with 80 hours of Continuing Education through Yoga Alliance. 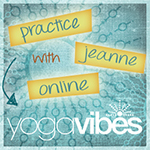 Jeanne Heileman is a CEP Instructor with Yoga Alliance.